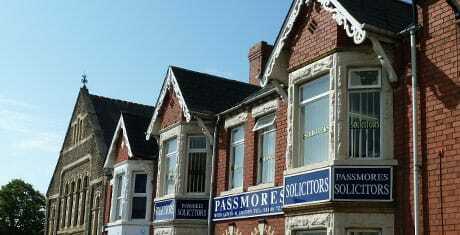 We here at Passmores Solicitors are pleased to offer a discount of 10% off your legal fees* for all new residential conveyancing instructions at our Cardiff office for properties located within Cardiff. This offer is only valid for instructions accepted by us between 23 October 2017 and 1 December 2017 where the transaction proceeds to a successful completion. Please quote the following discount code/ref when obtaining your quotation: PDS11. Please call our Mr Ahmed on 029 20 786 618 or email sa@passmores.com to obtain a quote. Alternatively please complete our online conveyancing questionnaire and we will get back to you. 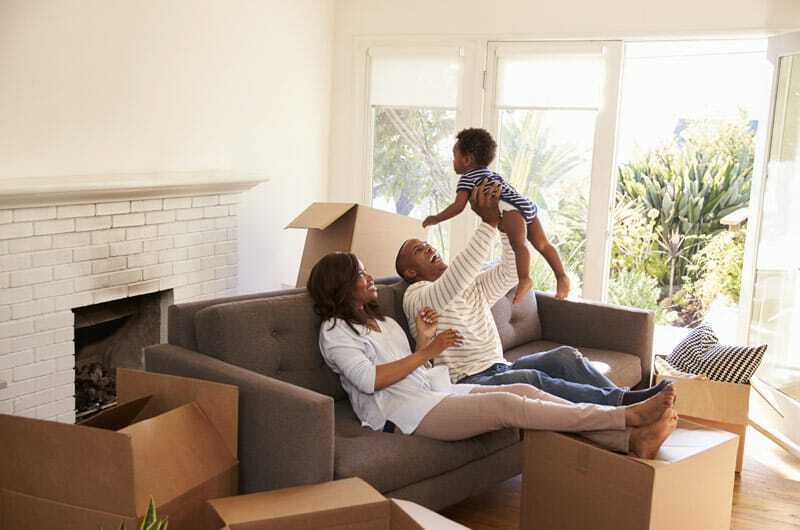 *discount is not applied to other fees you may be required to pay (such as, but not limited to, Stamp Duty Land Tax, disbursements, etc). This offer may be withdrawn at an earlier date without notice.